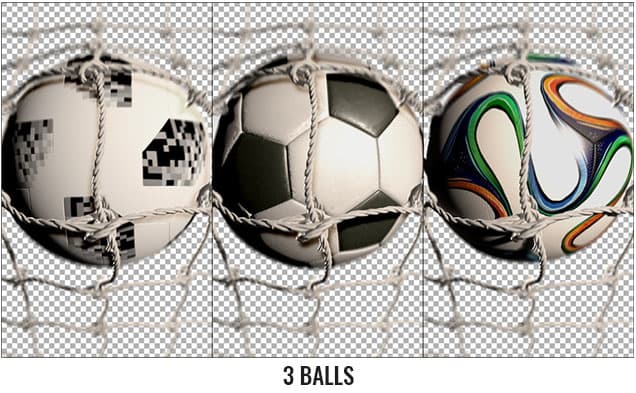 Soccer Ball With Stadium is a set of 3D rendered footages of 3 different balls hitting the net with alpha channel. 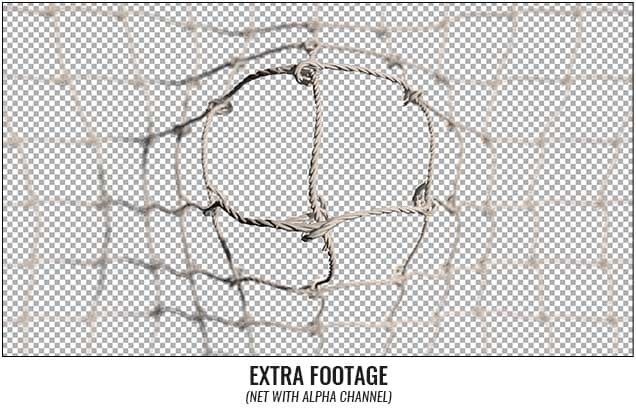 It comes with 2 different backgrounds and an extra net footage. 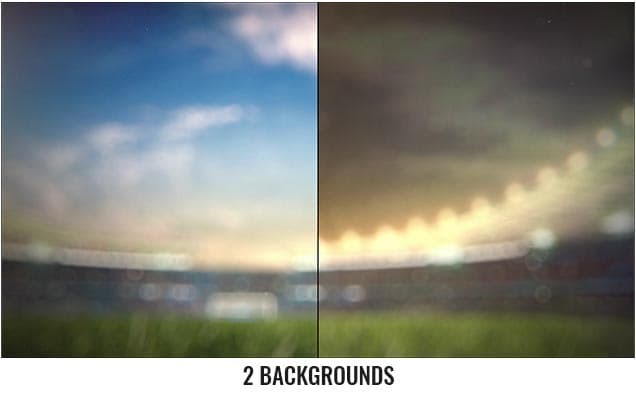 The link above is an affiliate link, which means that if you choose to register at Videohive using this link, I will earn 30% of your first deposit at no additional cost to you. So if you like my projects and don’t have an Envato account yet, this is a way to you support my work.